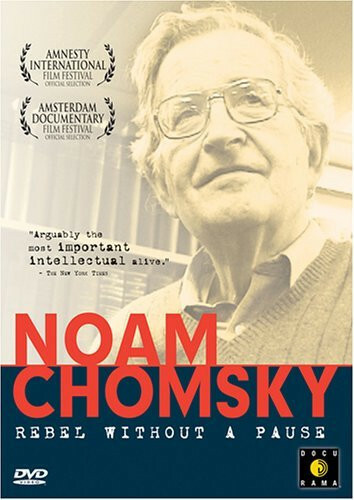 Linguist, intellectual and activist, Noam Chomsky discusses and reflects on the state of world events including the War in Iraq, September 11th, the War on Terror, Media Manipulation and Control, Social Activism, Fear, and American Foreign Policy in both large forums and in small interactive discussions with other intellectuals, activists, fans, students and critics. Interwoven, is Dr. Carol Chomsky, Noam's wife and manager who reflects on what drives Noam and what life is like with him. 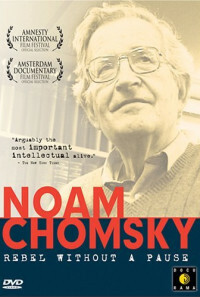 Other candid reflections about Noam Chomsky and his thoughts, work and influece are offerred by others throughout the film. Regions are unavailable for this movie. 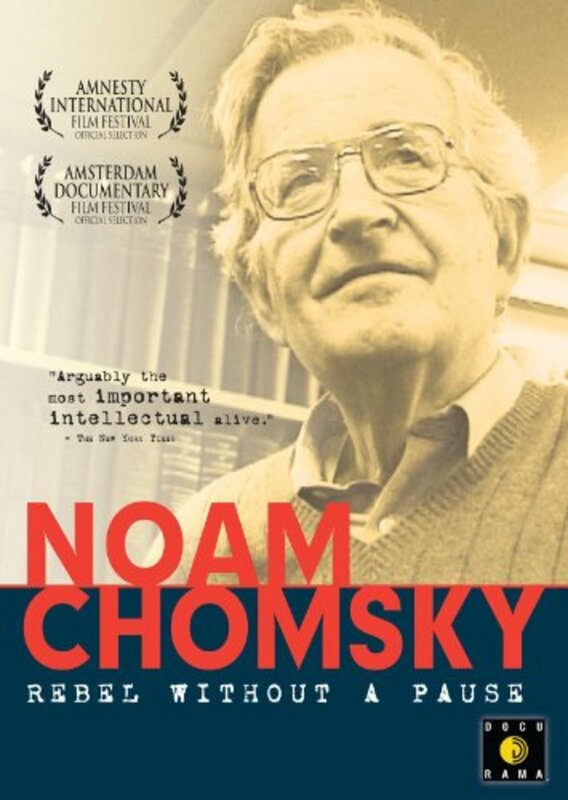 Click the "Watch on Netflix" button to find out if Noam Chomsky: Rebel Without a Pause is playing in your country.